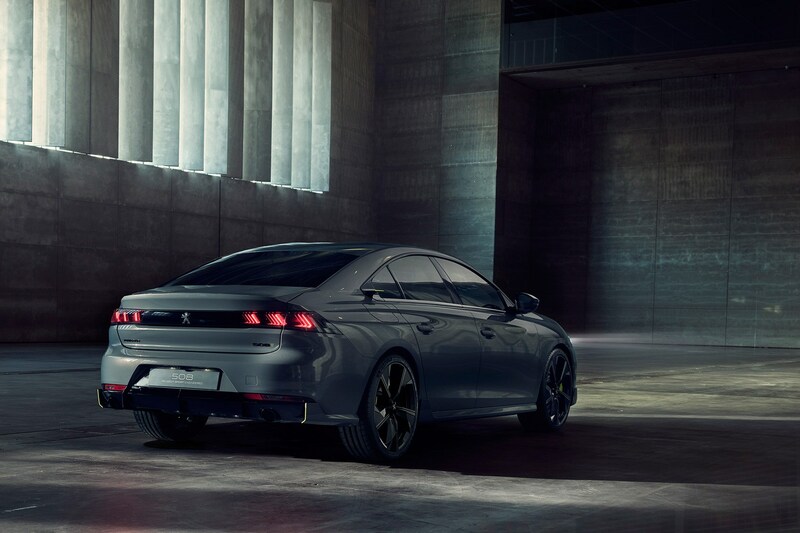 Peugeot can call its new 508 Sport Engineered model a concept car all it likes, we know this well make production very soon. Why? 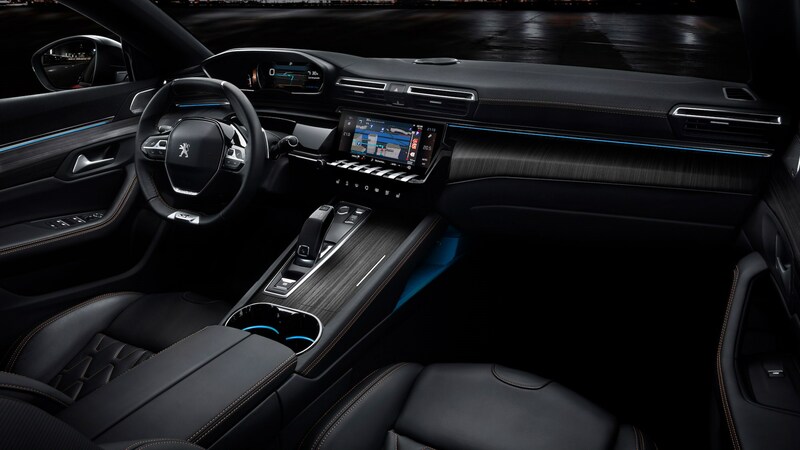 Because Peugeot’s push for electrification has deemed the use of plug-in hybrid powertrains to be useful for enhancing performance. We’ll see it in the metal at the 2019 Geneva motor show. The brand says it took the recently-announced 508 Hybrid and gave it a performance edge to make this concept. The base 508 PHEV combines a 177bhp 1.6-litre petrol engine with an 80kW motor to drive the front axle. The Sport Engineered Concept gets its performance boost in two ways, an uprated petrol engine – a PureTech 200 turbo – and a second electric motor turning the rear axle. This beefy 150kW unit also gives the performance 508 all-wheel drive capability. Total system output is around 307bhp; an 11.8kWh battery pack provides the juice. The Sport Engineered has its own bodykit and alloy wheels. The front bumper has a 3D-printed valance while a bespoke rear splitter, aerodynamic winglets and flaps fitted to the subframe are all designed to enhance the car’s slipperiness. Have you noticed the green bits yet? Peugeot calls the colour ‘Kryptonite’, so the brand has obviously founded a free trade deal with Lex Luthor. Inside there are Alcantara details and seats upholstered in the grippy material, stitched with the lime green colouring also seen outside. 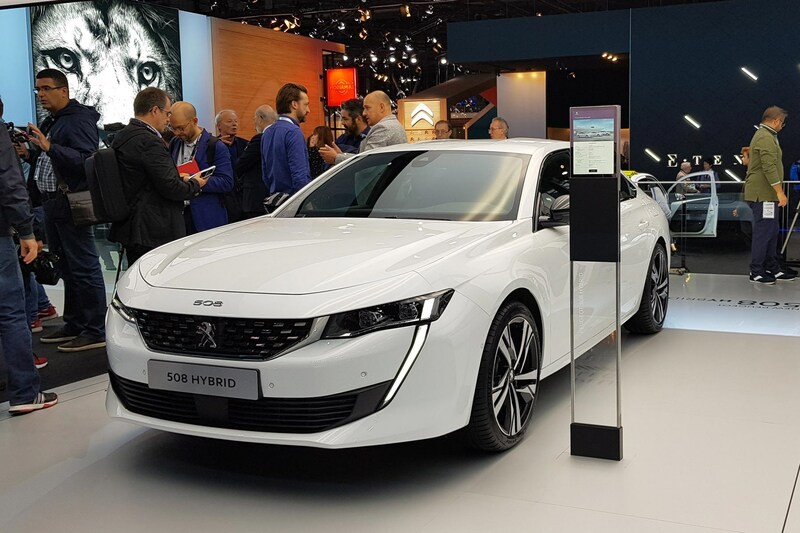 As of 2019, Peugeot has said that every new car that it makes from now on will have an electrified or electric variant, with the aim to complete that goal by 2023. The new 208 hatch, expected to also be revealed at the 2019 Geneva motor show, will have an EV variant available. 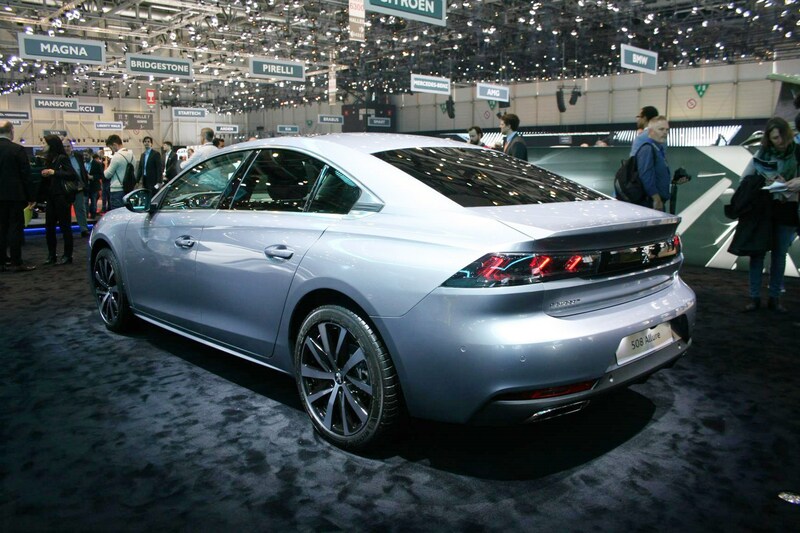 Mattei, and Peugeot, have done all they can to give the new 508 a fighting chance. Arriving in UK showrooms in autumn 2018, the 508 isn’t just another apologetic mainstream saloon, launched more in hope than expectation against overwhelming premium German competition. For a start, it’s not even a saloon. 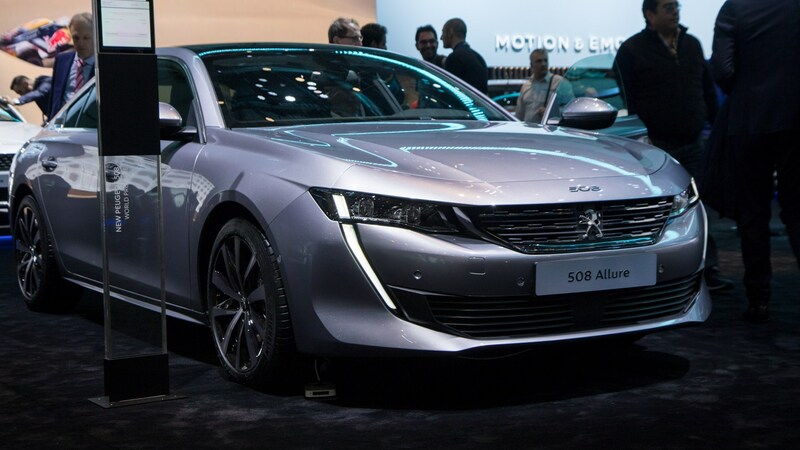 What is the Peugeot 508 anyway? 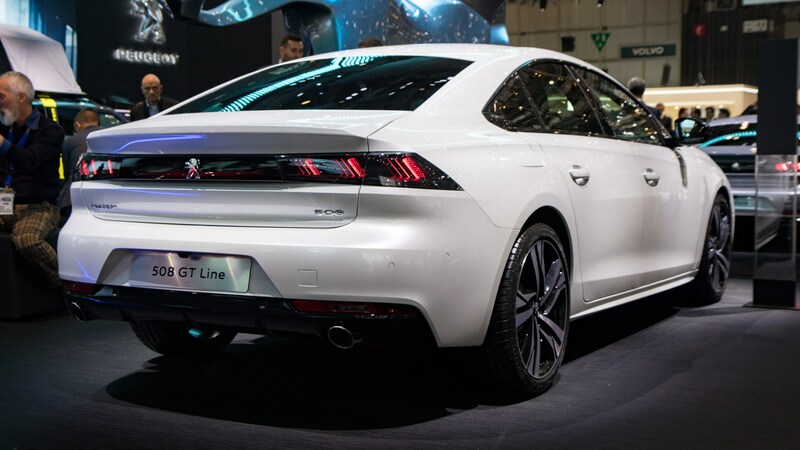 Peugeot calls it a five-door fastback. All four side windows are frameless, like an elegant sports car’s. And the day CAR visits the Mulhouse plant in far eastern France, factory workers are subjecting early-build 508s to an early bath, fretting whether the seals make for a watertight cabin. At this point in January 2018, some 10-15 prototypes per week are coming down the line it shares with the DS7 Crossback; in the summer, that number should multiply to 150-200 cars a day. 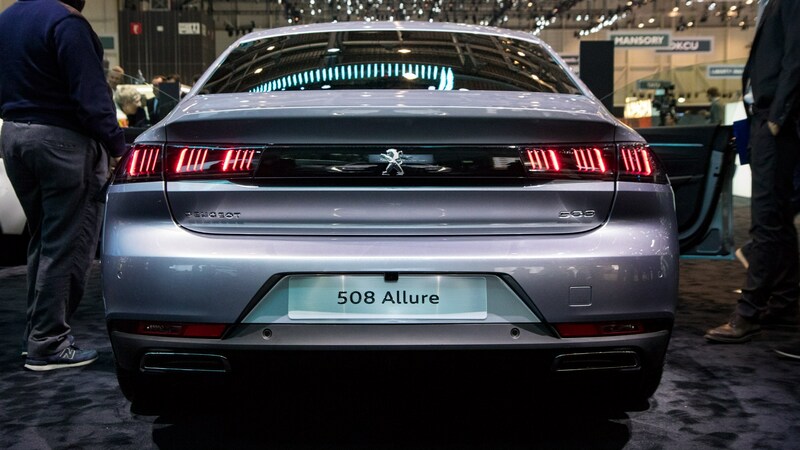 Quality – not a word you’d reflexively associate with French car makers – is claimed to be a major cornerstone of this 508. In body construction, I watch robot arms perform their syncopated whirl, syphoning out 30 metres of glue per car as steel beams and sections are bonded and welded in a flurry of sparks, forming the body-in-white. Bonding, although commonplace for premium car makers, is a new process for PSA Groupe. What's the chassis going to be like? The aim is to make the 508’s body as stiff as possible. Mounting the suspension on a rigid base makes for a more precise drive, as well as being critical for refinement. ‘If the body is rigid you get fewer movements and vibrations, and this process is so important to reduce noise,’ says quality engineer Christoph Patois. As the vice president of reliability and quality in use, Patois presents his vehicle benchmarking to the group’s executive committee on a monthly basis. And Carlos Tavares, PSA’s chairman and the man who’s set the goal for Peugeot to lead Volkswagen on quality by 2020, is not a chap to let down. PSA has been striving to improve vehicle standards for nine years, painstakingly comparing cars with rivals from VW, Audi, Honda, Kia and Mercedes-Benz. Patois’ team assesses his company’s cars against their direct rivals, at brand new, 15,000km, 30,000km and 45,000km. Cars are tested on the open road and proving grounds in hot and cold climates, subjected to hours on a boneshaking jig whose harsh light induces rapid ageing, and then taken into a facility where men in white coats (well, knee-length grey ones covered by a high-vis vest) use panel gap tools and gauges to assess quality. Appearance, parts fitment, the dashboard, internal and external trims, scratch resistance, noises – the 508 is being subjected to days of scrutiny. ‘We’ve reduced the defects by 50% in five years,’ says Patois. ‘The next step is to reduce by 20% to be clearly the best in this segment.’ And this quality programme’s budget? €100,000. Per model. 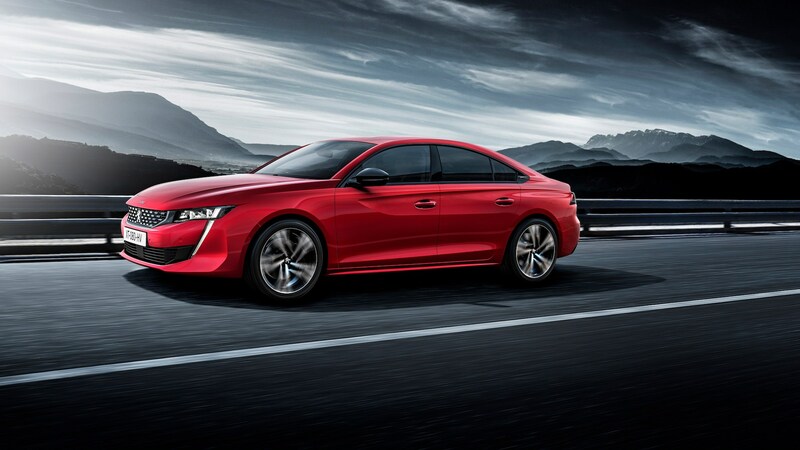 How big is the Peugeot 508 compared to the competition? Aside from the quality, another thing that might surprise you about the 508 is its size. 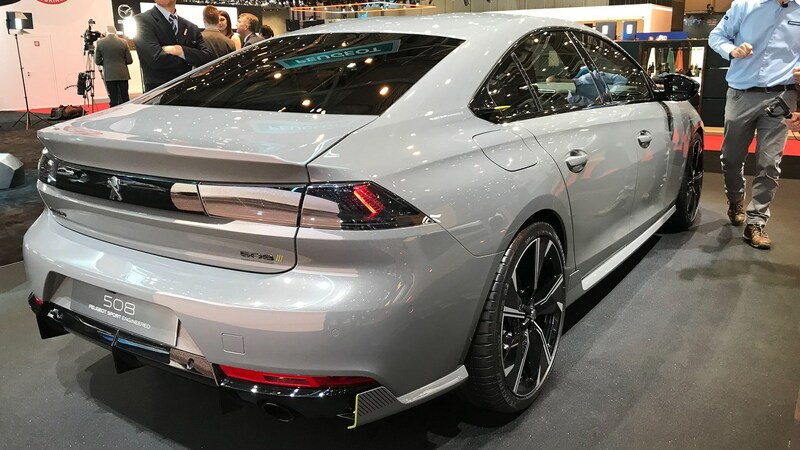 It is 80mm shorter than the outgoing 508 saloon, and at 1.4m high, only a few millimetres taller than the similarly long Audi A5 Sportback. That car, and the Volkswagen Arteon, are the quality benchmarks which Peugeot hopes to beat. Rear legroom is sufficient, even with the windscreen shunted around 20mm rearwards to lengthen the bonnet and make the proportions more sporting, and the hatchback boot is marginally bigger too. Peugeot is yet to reveal the car’s weight, but its reduced size and more modern EMP2 platform (shared with the 3008 and 5008) will surely bring improvements. 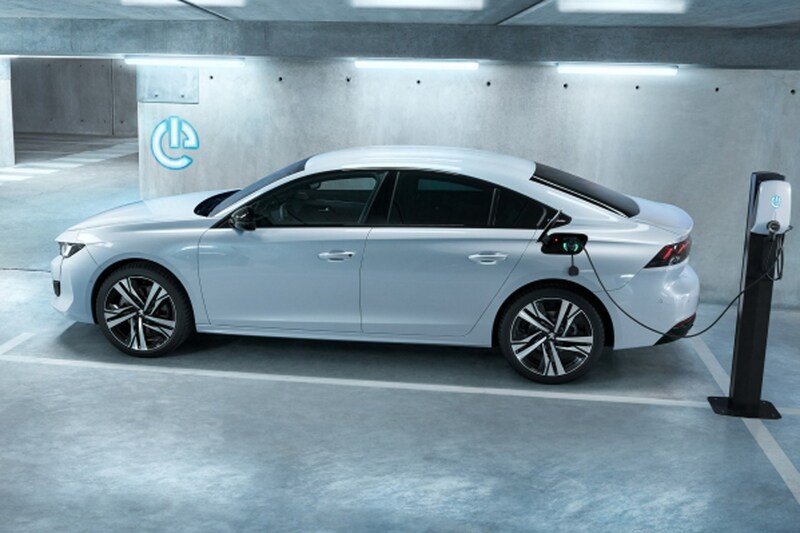 ‘Compared with a Citroën C5 on the old platform, EMP2 brings a big difference on weight, CO2 emissions and quality,’ says Peugeot’s Bernard Hesse. As a result that area of co-operation floundered, although the companies still jointly developed Vauxhall-Opel crossovers using 2008 and 3008 mechanicals. 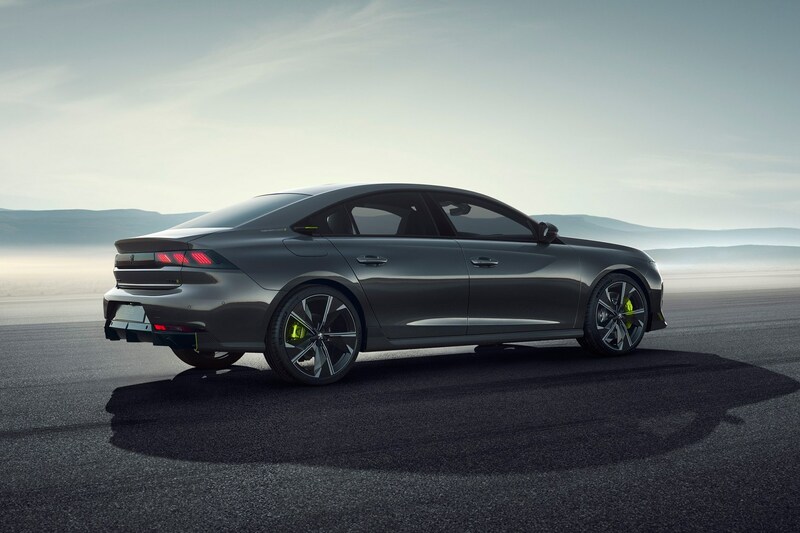 And, in a quirk of fate, the next generation Insignia will be paired with the 508, following PSA’s surprise decision to buy GM Europe last year. 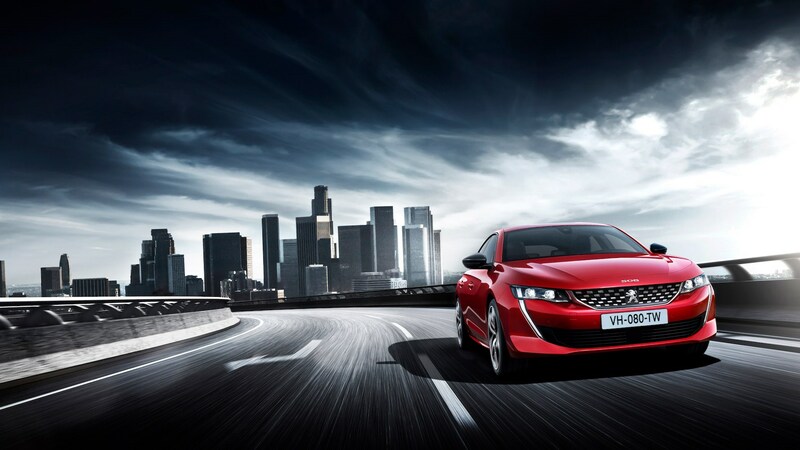 What engines will be in the Peugeot 508? But that’s the future; what of today’s engine line-up? 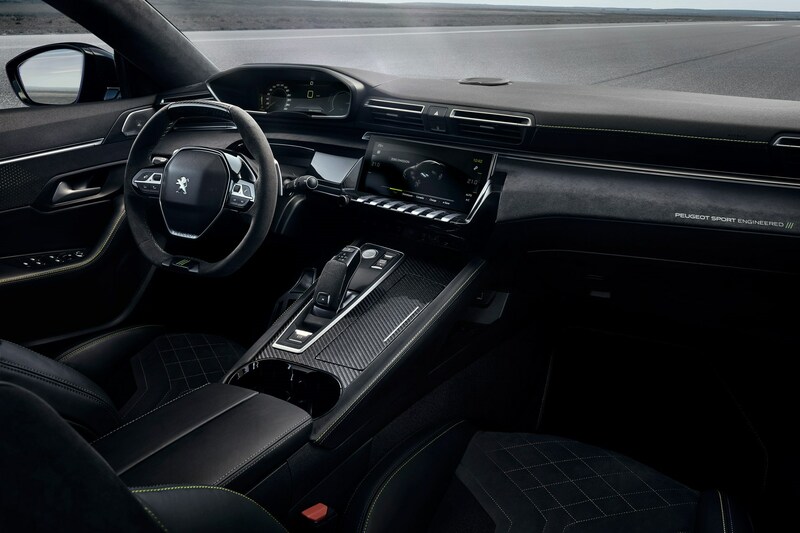 Mounted in the 508’s nose, and driving the front wheels via eight-speed automatic transmissions, are 1.6-litre petrol or 1.5- and 2.0-litre diesels. The petrol is offered in two states of turbocharged tune, with 177bhp or 222bhp, while the new small diesel makes 128bhp. The big compression ignition engine comes in 158 or 177bhp flavours. 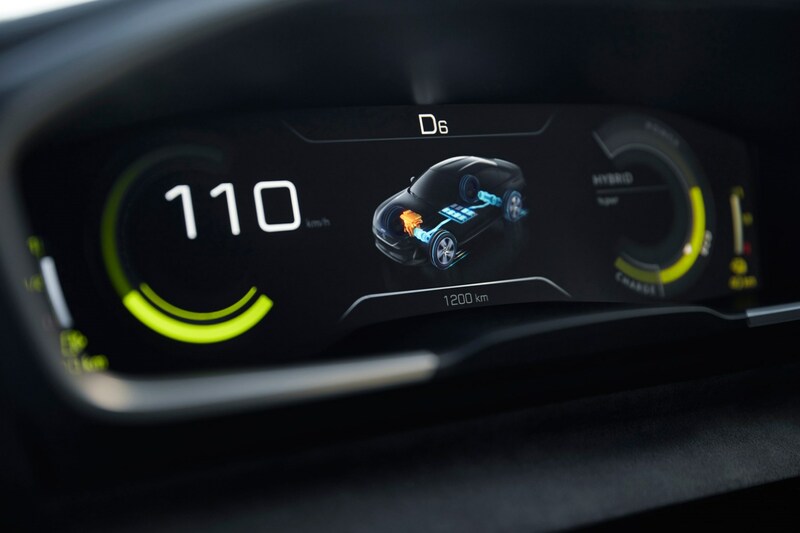 A year after launch, in autumn 2019, a plug-in hybrid follows, combining the 177bhp 1.6-litre petrol with an 80kW motor. PSA Groupe has announced the DS7 will be offered as a plug-in hybrid, but the drivetrains are not identical: that SUV is sufficiently tall to package a rear electric motor under the boot floor, enabling all-wheel drive. 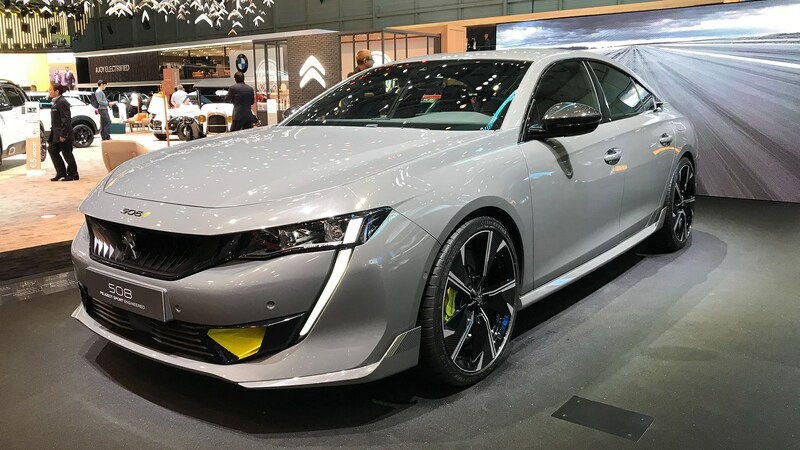 The Peugeot saloon will only electrify the front axle. Electrification is important given the uncertainty surrounding the diesel engine. 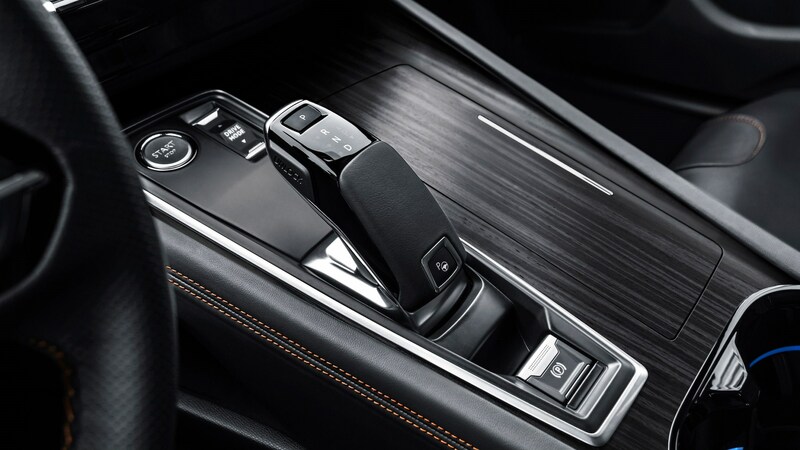 But the most striking aspect of the new 508 is its style. Aside from the proportions, it’s visible in the vertical LED light signature on high spec models, resembling a glowing icicle descending from the headlamps. And chief designer Pierre-Paul Mattei is thrilled by the extravagant rear wing, a highly complex panel with captivating curves and creases. It’s a stamping that Peugeot couldn’t have done four years ago, he says. But perhaps the biggest surprise of all is saved for the interior. A stepped horizontal dashboard, inspired by furniture design and bedecked in wood, makes production. 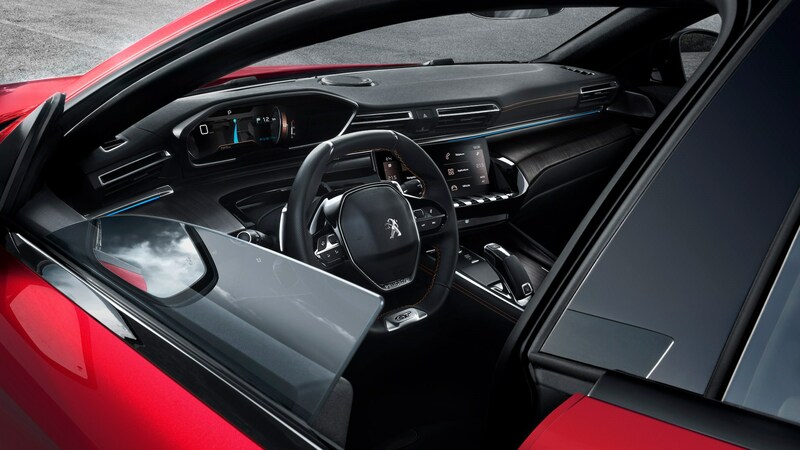 It was first seen on the Exalt concept car in 2014, and its positive reception convinced Peugeot to make it a reality. 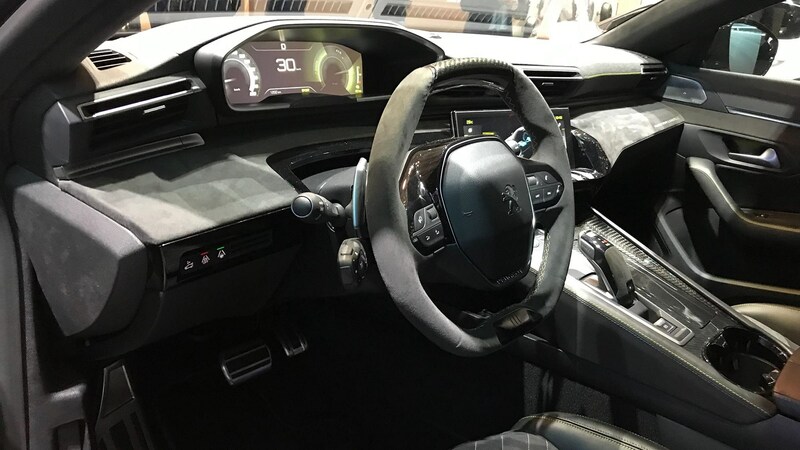 The dashboard integrates Peugeot’s i-Cockpit control system, with its customisable digital instrument binnacle, a 10-inch touchscreen, and – of course – that trademark compact steering wheel. 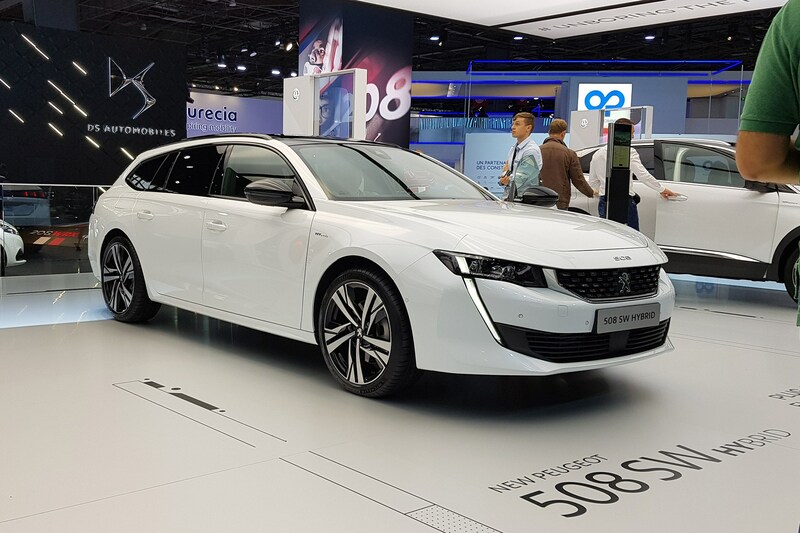 Peugeot revealed a range of hybrid alternatives for its swish new cars at the 2018 Paris motor show, with the 508 gaining a new plug-in hybrid option. Both it and the 508 SW estate version can be available with a hybrid powertrain from Autumn 2019. 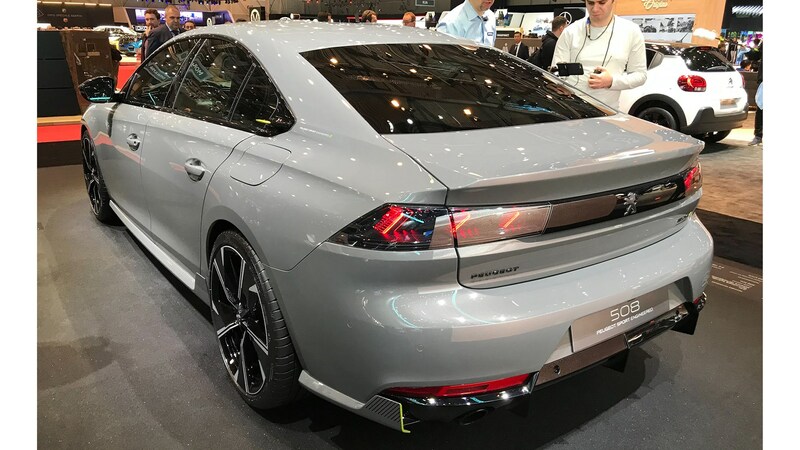 With the 508 and 508 SW, the hybrid option will use the 178bhp PureTech petrol engine mated to an electric motor and 11.8kWh battery for a total of 222bhp. 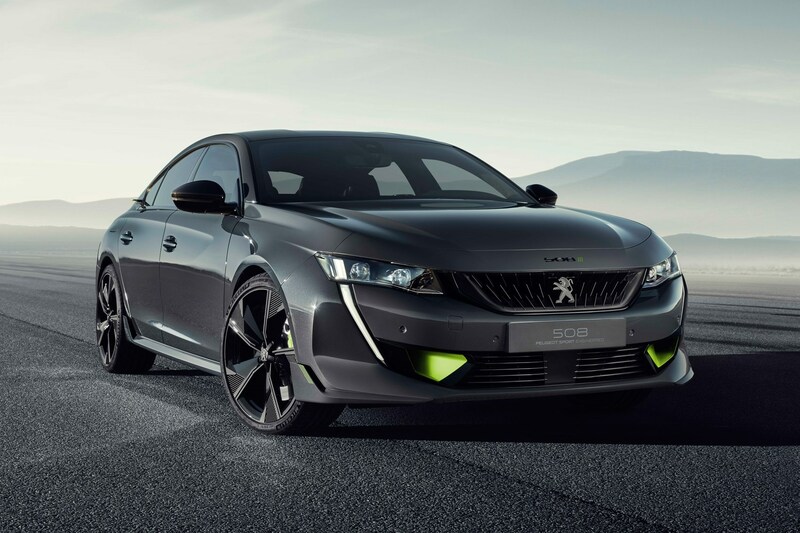 Peugeot promises both 49g/km and up to 25 miles of zero-emission driving. 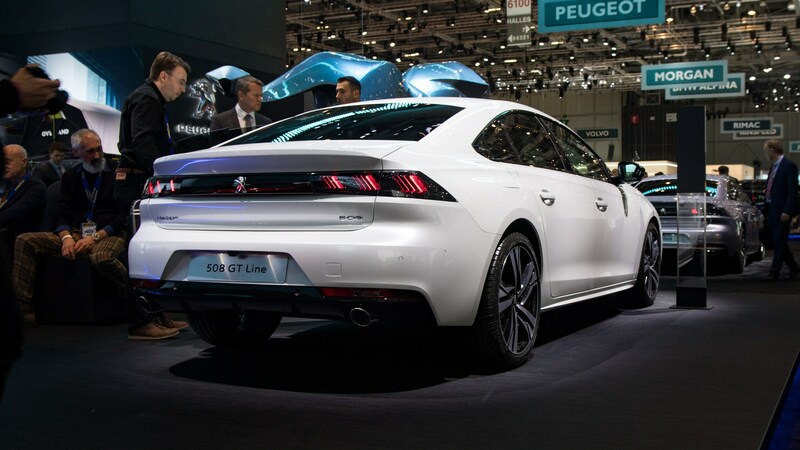 Peugeot also says that it does not affect boot space for the 508 and 508 SW (so that’s still 487 litres for the Fastback and 530 litres for the SW estate) and will be available in Allure, GT Line and GT trims for both cars. The ‘MyPeugeot’ app is to be updated in future to allow for remote charging for these cars when the powertrains become available. 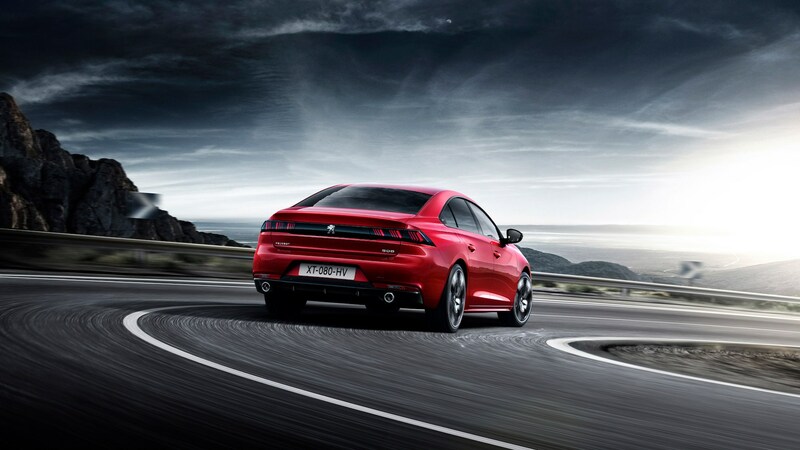 Keep reading for the full story on the Peugeot 508 Fastback.